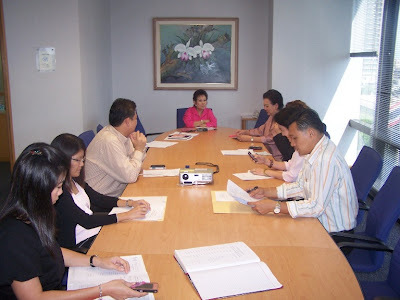 The Second Working Group Committee’s Meeting for the year 2010 was held on May 13, 2010. To approve strat up fund and medical fund to needy recipient. It is indeed a great resource to obtain information on this subject. Keep posting. Thanks.